The Showroom Activity Centre and Climbing Centre run many different activity and sports clubs throughout the week. 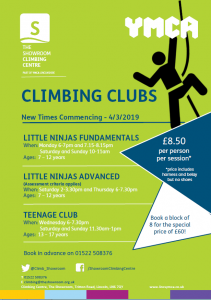 There’s something for everyone including Theatre School, climbing, Parkour and Youth Gym. Please note that due to popularity, some activities are pre-booking only. 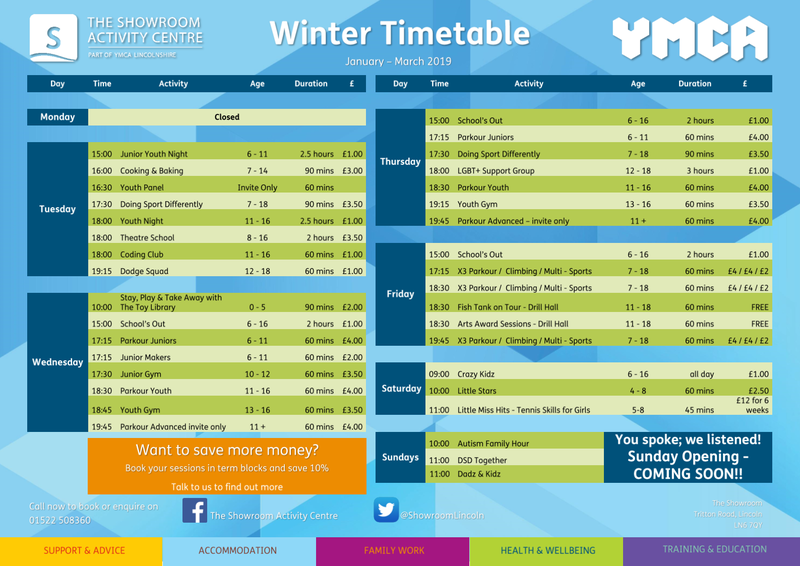 Click below to see the current timetables for The Showroom Activity Centre and The Showroom Climbing Centre. 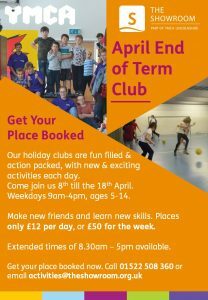 To find out more about a specific club or activity contact us by calling 01522 508 360 or email activities@theshowroom.org.uk. Why not join us during the School holidays? 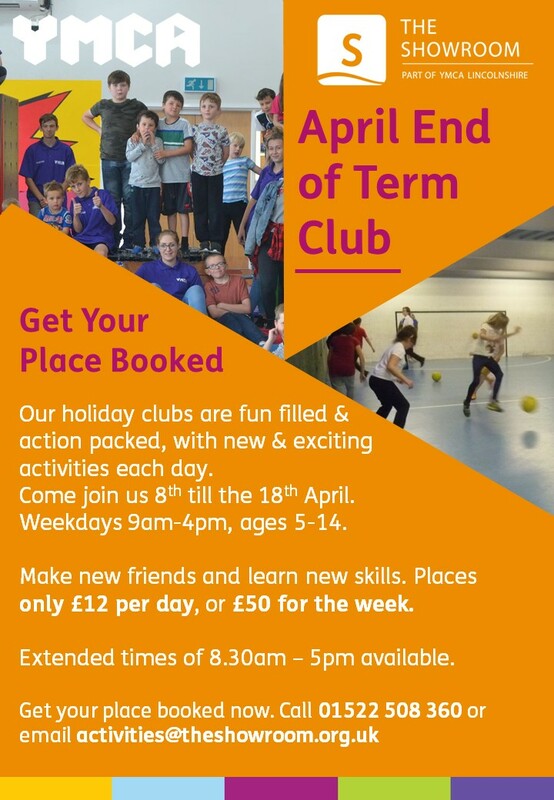 We are now excepting bookings for April half term!